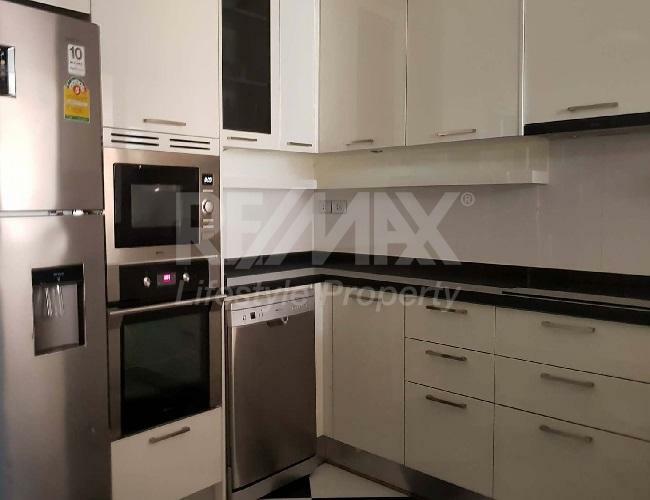 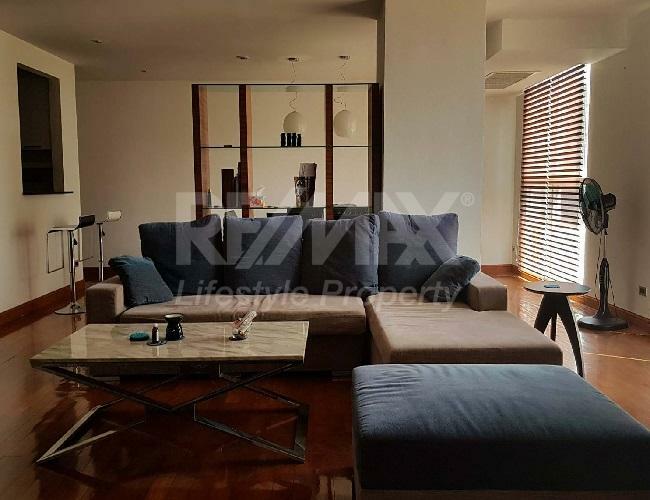 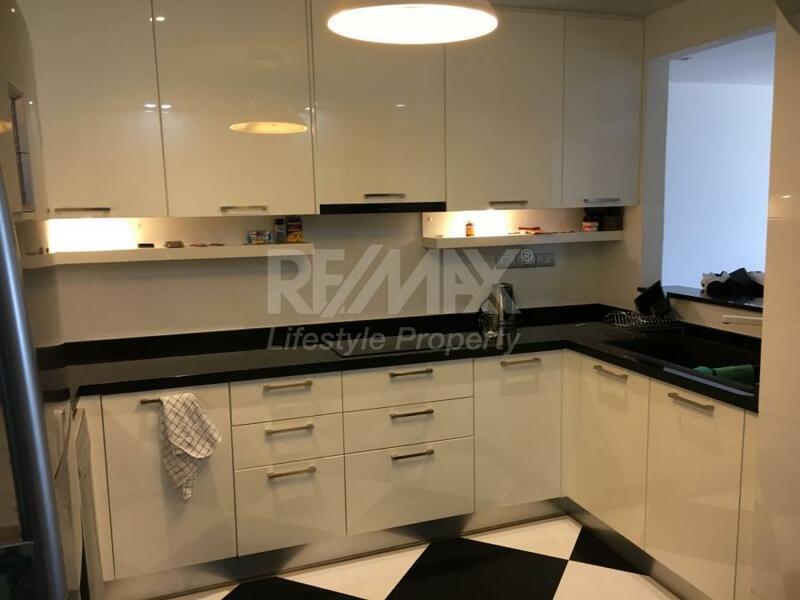 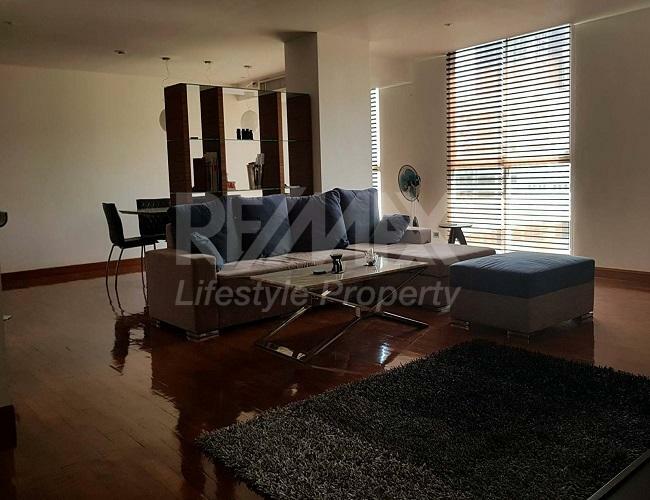 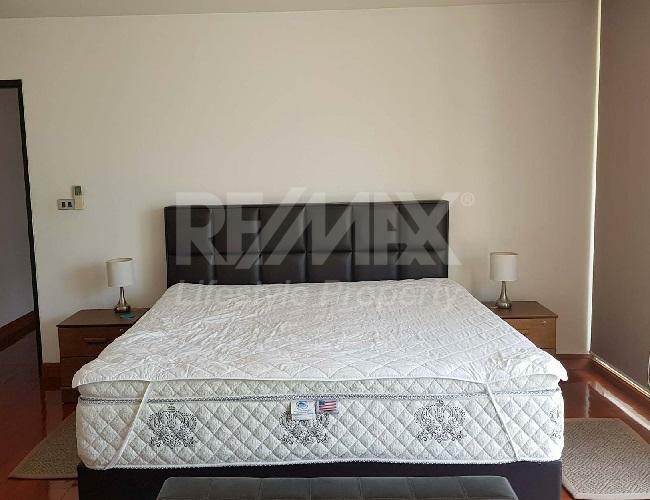 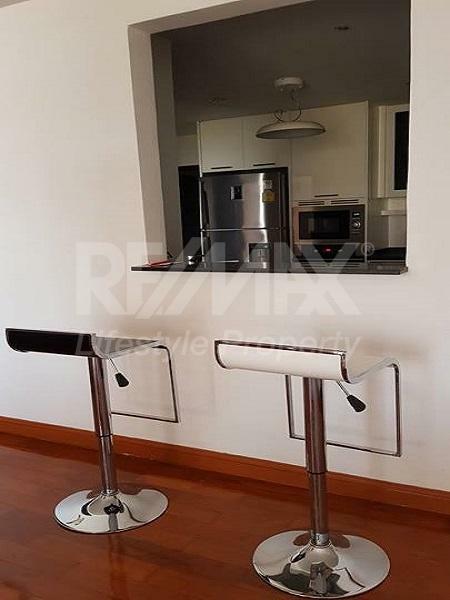 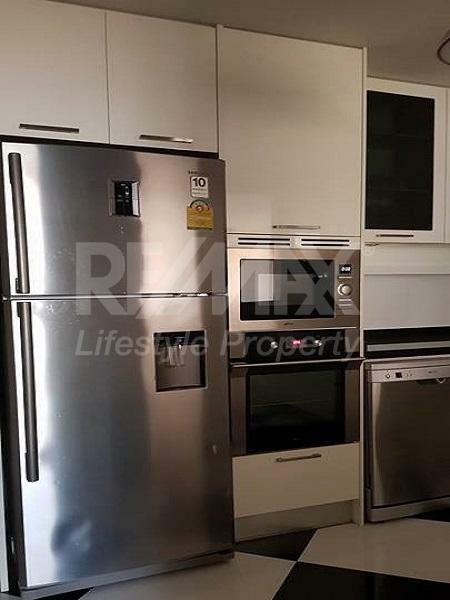 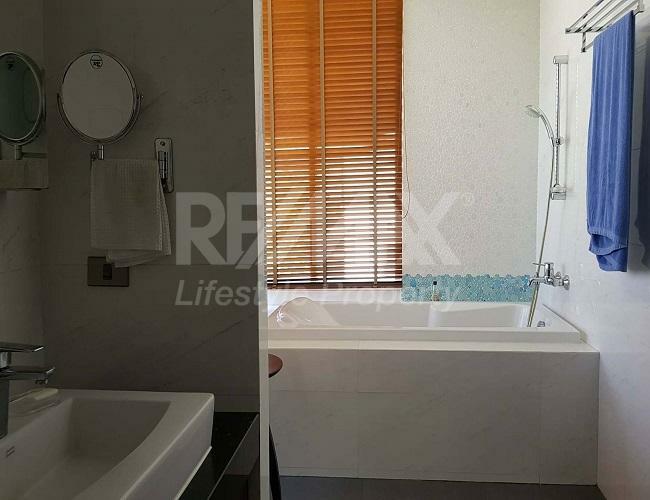 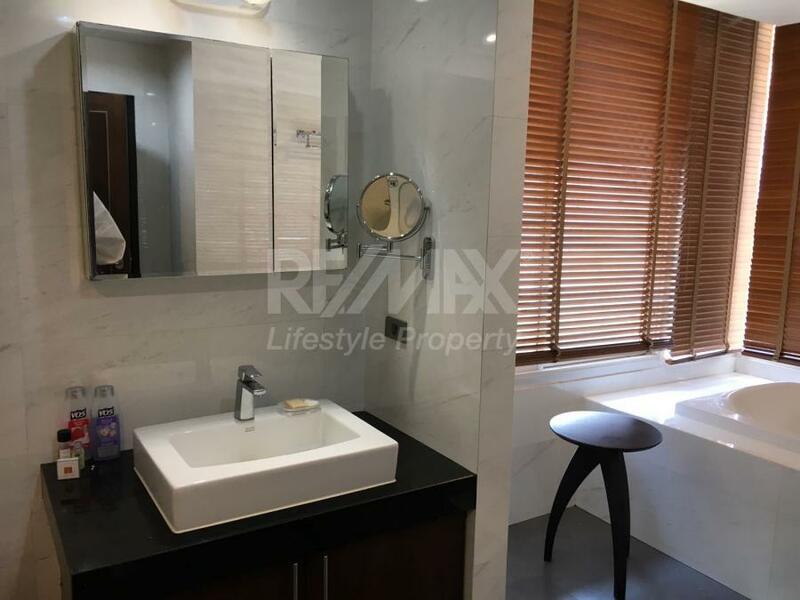 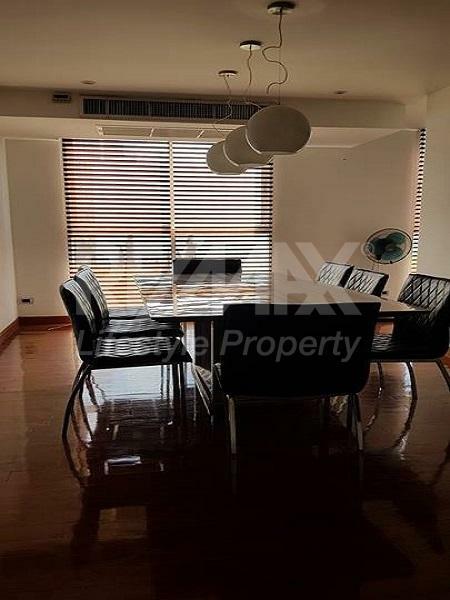 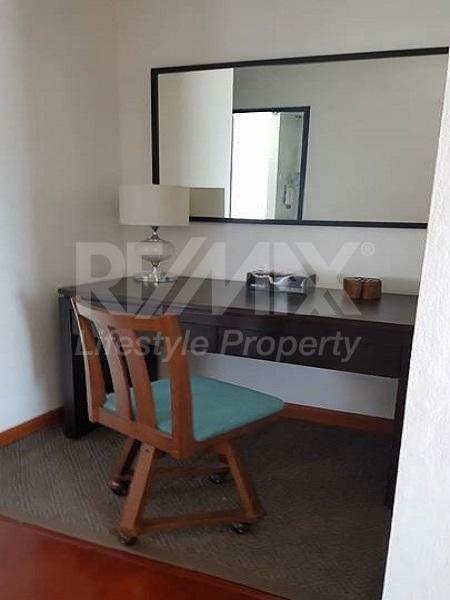 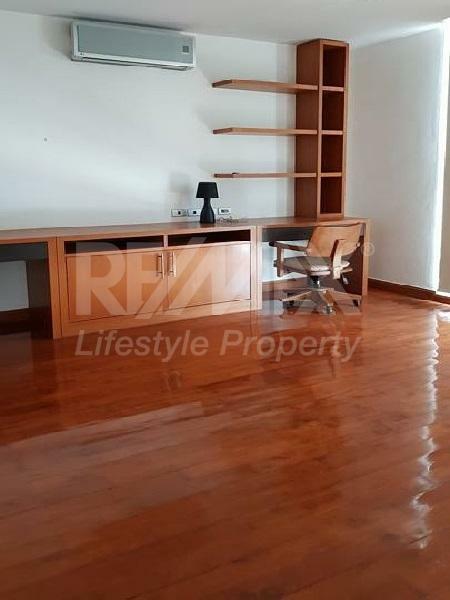 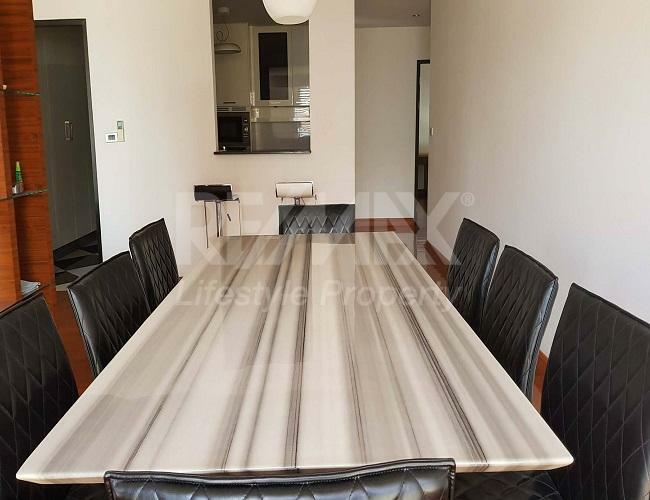 A well appointed 3 bed, 3 bath apartment with separate maids quarters located very close to NIST International School. 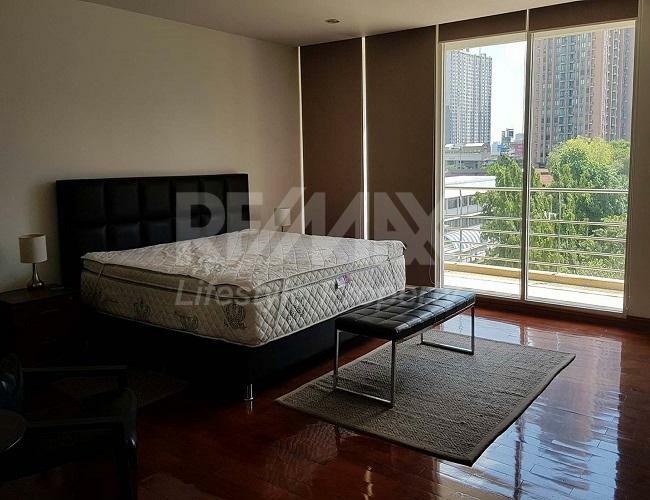 The property is elevated with open views, having easy access to all major routes. 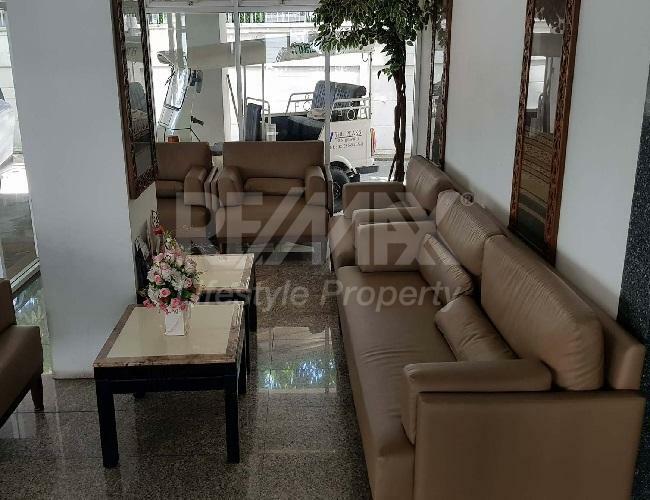 Facilities include swimming pool, fitness club, sauna, garden/BBQ, covered car parking, 24 hour security. 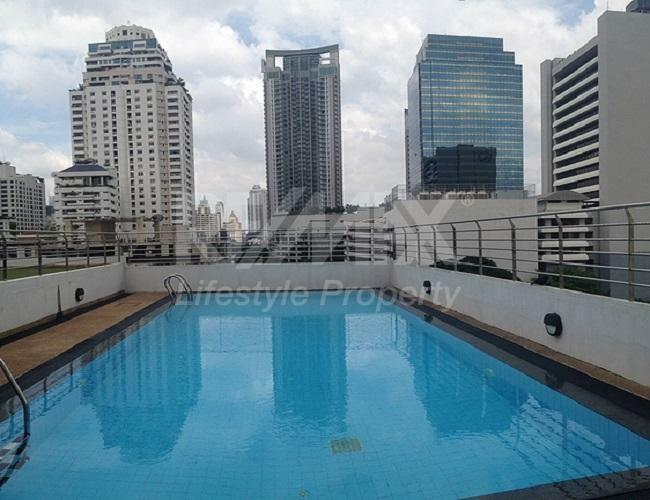 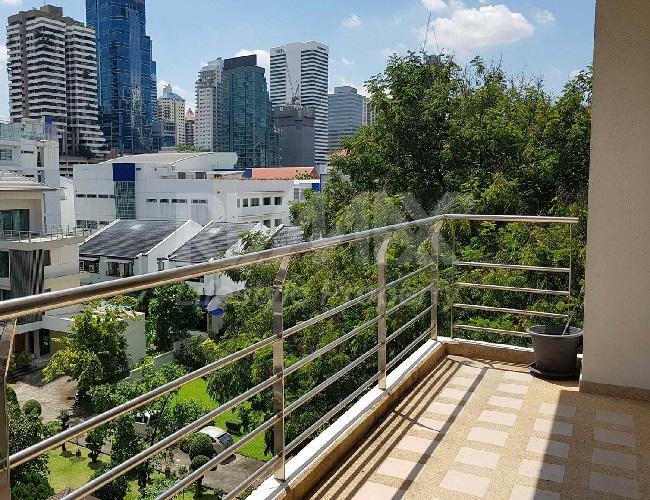 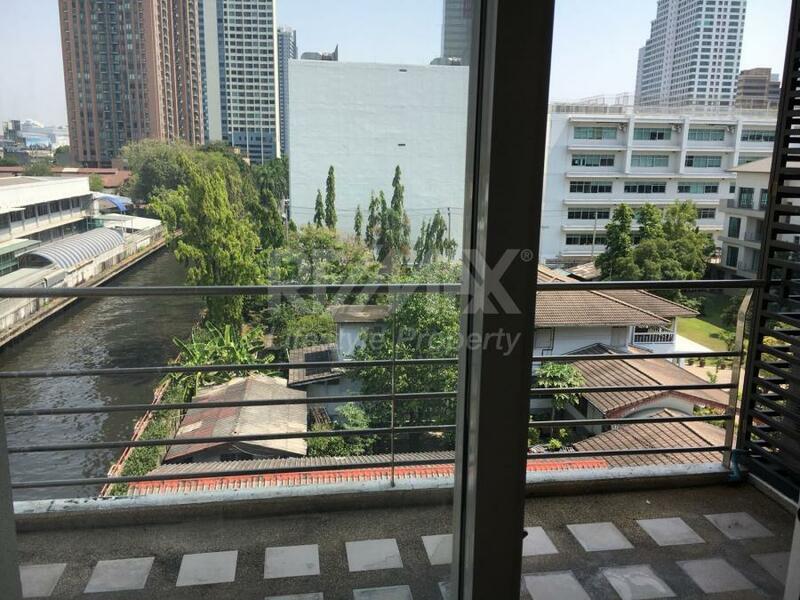 The Peak Sukhumvit 15 is a condominium project, located at Soi Ruam Chai, Khlong Tan Nuea, Vadhana, Bangkok 10110. 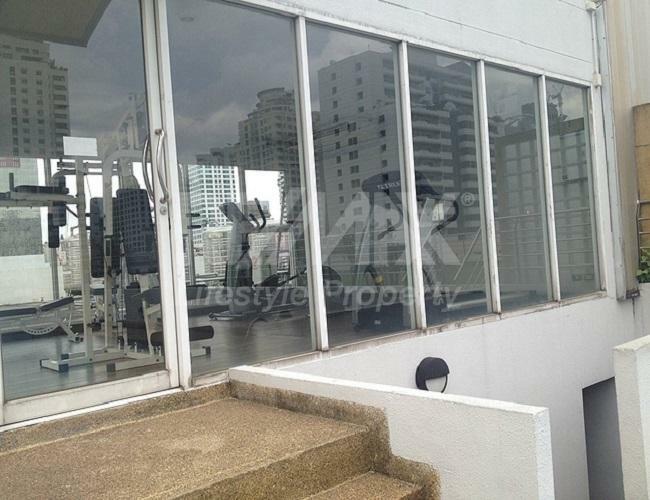 Construction of The Peak Sukhumvit 15 was completed in 2005. 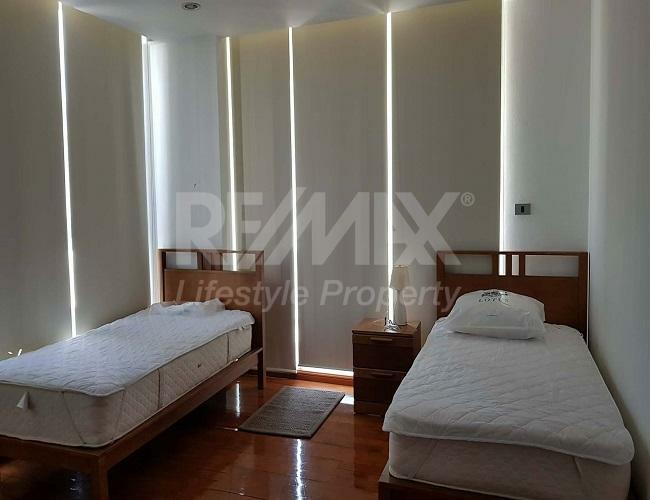 Condominium comprises of a single building, having 8 floors and includes 26 units.